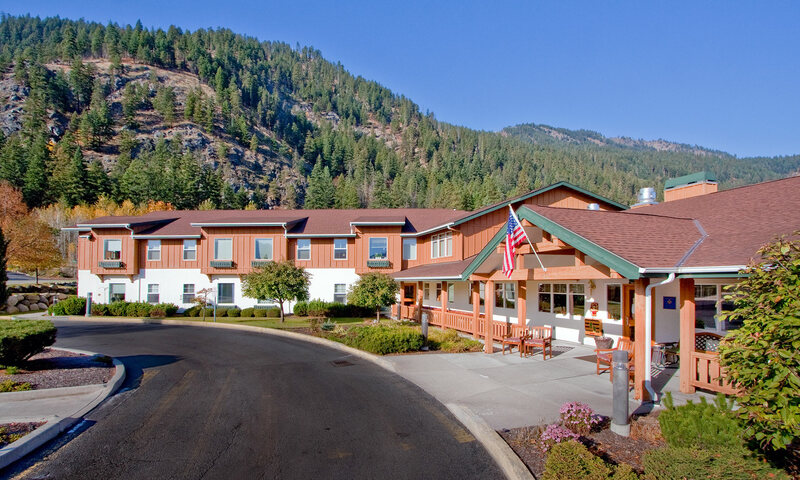 Mountain Meadows Senior Living Campus is nestled in the center of Leavenworth, Washington. This Bavarian style village is known for its festivals, beautiful surrounding alpine hills and canyons and boutique shopping. 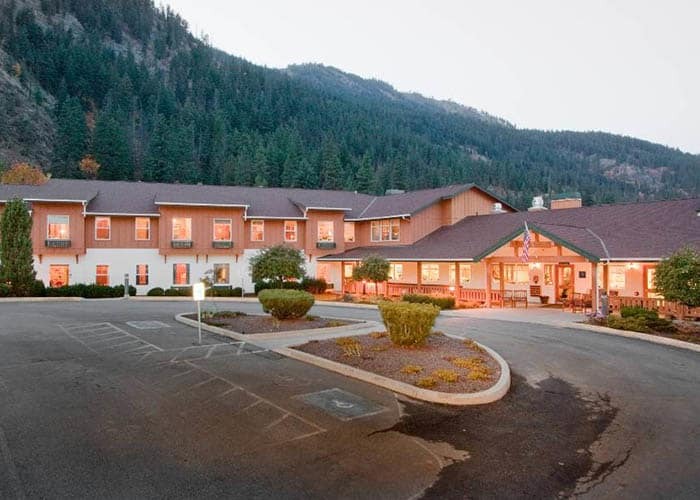 With over a million tourists a year, Leavenworth has become a destination spot for visitors to Washington State. 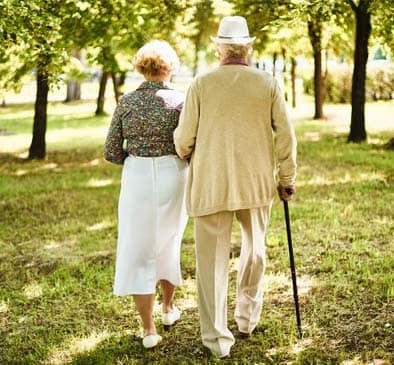 Residents of Mountain Meadows Senior Living Campus enjoy all the benefits of living in this region of the state. 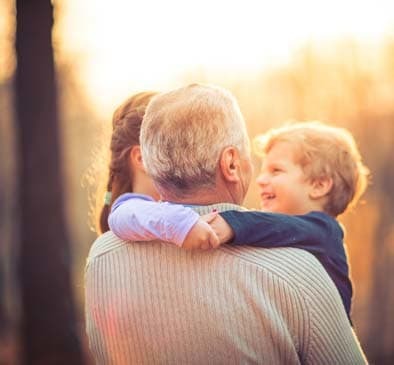 Many of our Residents have lived and worked in Leavenworth, choosing to remain in the area during their retirement years. 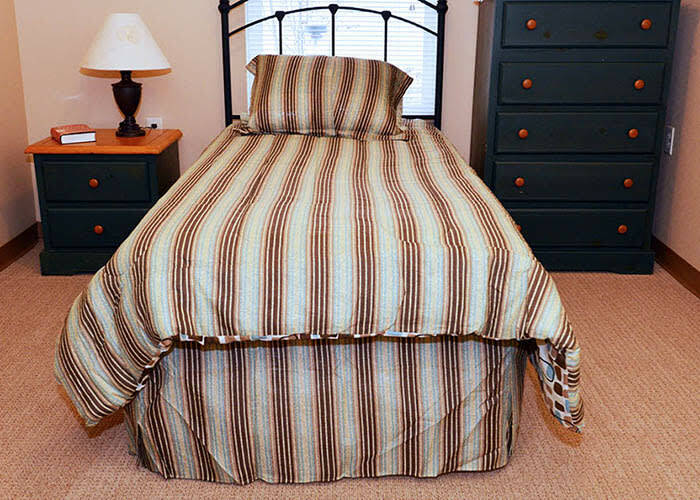 Just as many Residents move to Leavenworth seeking the summer sunshine and wonderful scenery and to live closer to family members. 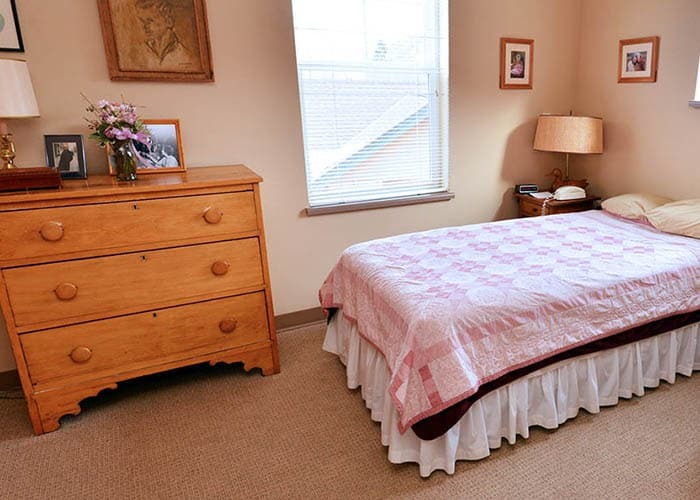 If you, or a loved one, are considering Assisted Living, choose to enjoy the comfortable lifestyle at Mountain Meadows Senior Living Campus. 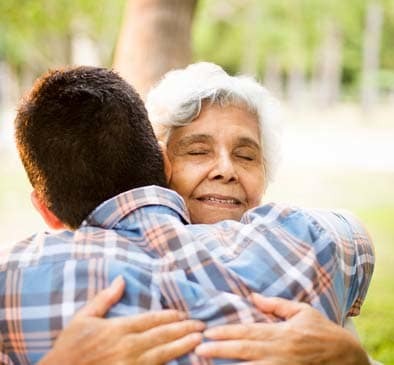 Our professional staff and community programs help our Residents maintain a comfortable and dignified lifestyle – one where they will find helpful choices for personal assistance with the activities of daily living. 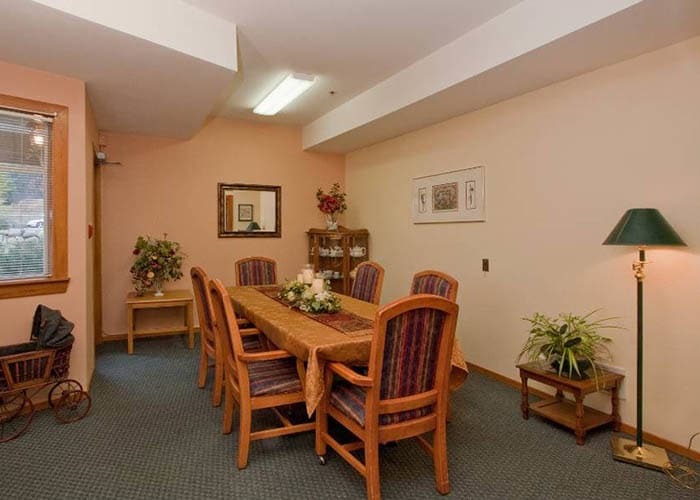 We offer three levels of care and beautiful apartments in our Assisted Living program. 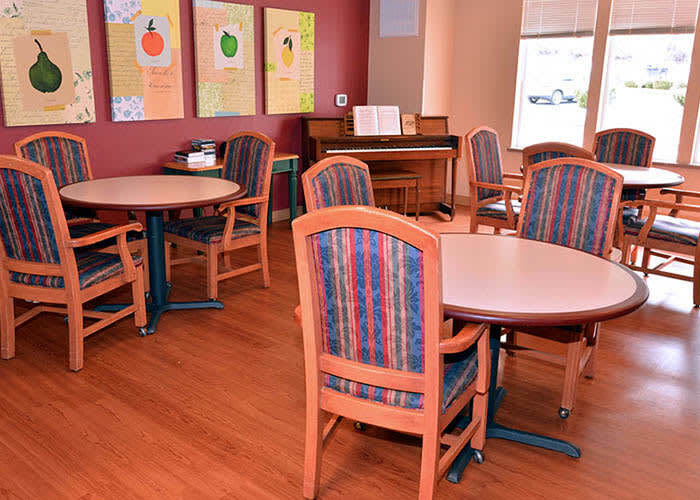 Our memory care neighborhood offers four levels of care and beautiful private or companion apartments. 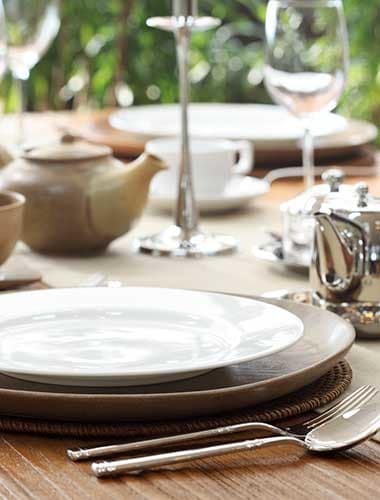 Our cottage style duplexes offer independent living with the choice to enjoy meals in our main dining room. 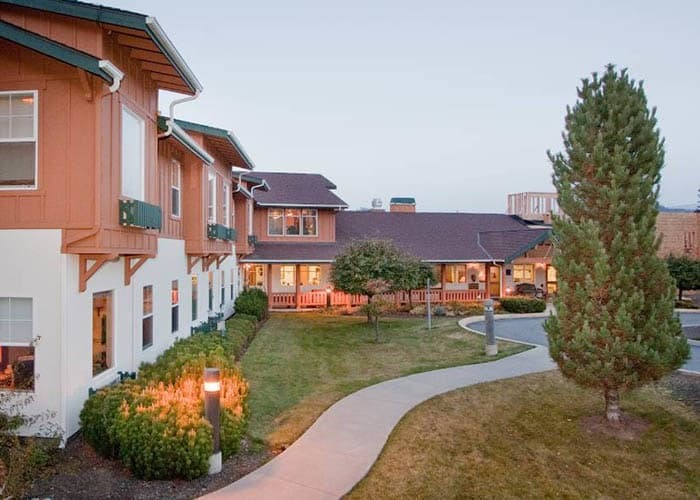 Call us or email us today to learn more about Leavenworth's friendliest Senior Living Community.